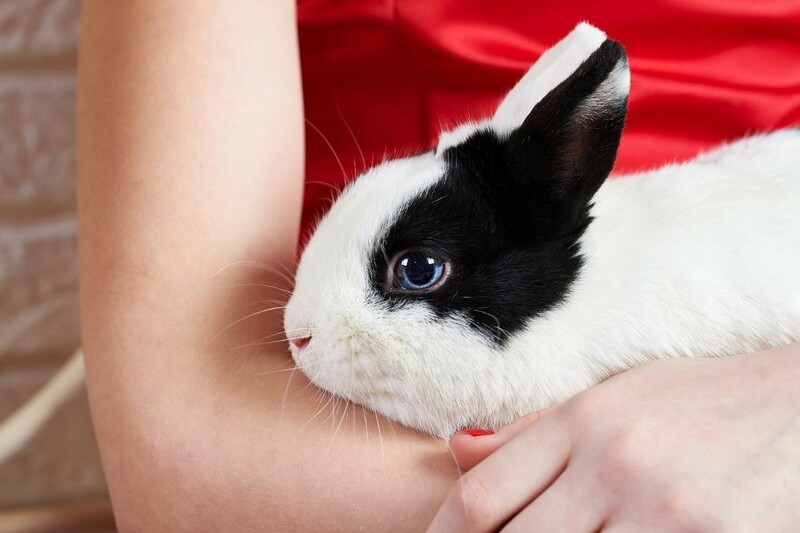 Unlike most other pets, rabbits lack defense mechanisms such as sweating and panting that regulate body temperature and aid the cooling process when temperatures rise. Add this to the fact that rabbits have dense fur that acts as an insulator, it is easy to see why high temperatures can cause them to overheat. The ideal temperature for a rabbit is between 15ºC and 20ºC. Anything higher than this can cause potentially fatal heat stroke. The main way to ensure that your rabbit doesn’t overheat is by providing plenty of shaded areas for it to escape from the sun. Wild rabbits will stay in their burrows during particularly warm spells, but domestic rabbits don’t have this luxury. To combat this, rabbit owners need to make shelters for their pets to rest beneath and ensure that there is a constant supply of water. Some other handy tips that will ensure your rabbit stays cool throughout the summer months include placing cool damp towels or frozen bottles of water into the hutch for the rabbit to rest against, placing a ceramic tile or concrete slab in a sheltered place for the rabbit to lie on and cool down, and making sure that your pet gets a sufficient amount of fresh vegetables to keep it hydrated. Another good idea is to mist the rabbit’s ears with cool water. Sometimes it doesn’t matter how hard you try to provide shelter for your furry friends, they will still choose to bask in the sun. Just remember that the symptoms of heat stroke include loss of appetite, lethargy, disorientation and heavy breathing. Check on your rabbit daily and if any of these symptoms appear, the first thing you should do is cool its fur and ears down with water. It is important to stress here that submerging a rabbit in cold water may induce severe shock, so dampen a towel and use that to cool the rabbit down. 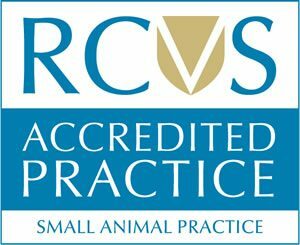 Always consult your local veterinary practice such as Anne Nelson Vets if you think your rabbit has heat stroke.